WWW.RFCOMMS.UK supply RF components including HF Antennas, Antenna Parts, Insulators, Baluns, High quality ferrite cores, Connectors, RF Parts, Mil’ Spec Parts, Chokes, PTFE Wire and PTFE Coaxial Cable, Vintage Capacitors and Resistors, Meters, Valves/Tubes, plus much more some of which are leftover items from our Commercial Sales (www.rfcomms.co.uk). 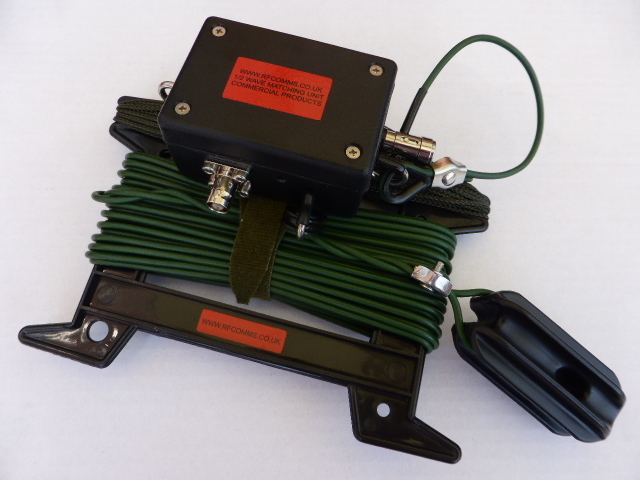 Special balun offers. 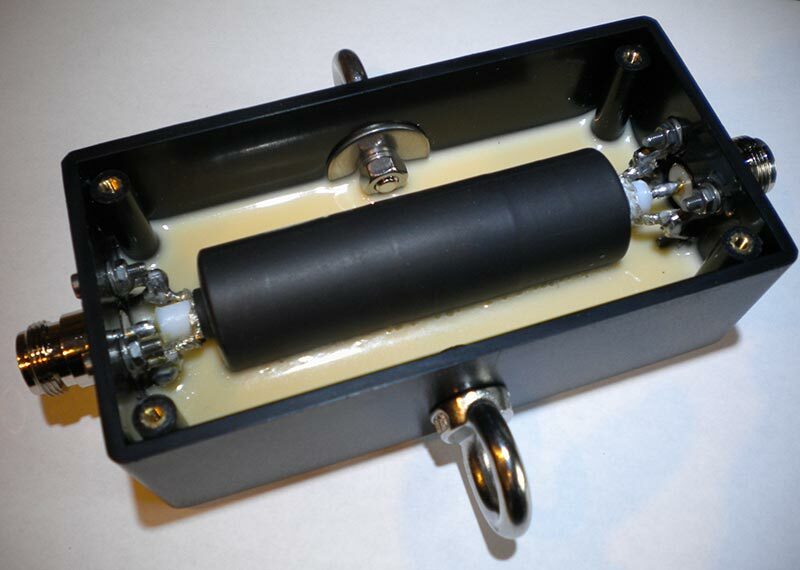 See the balun page for current stock.